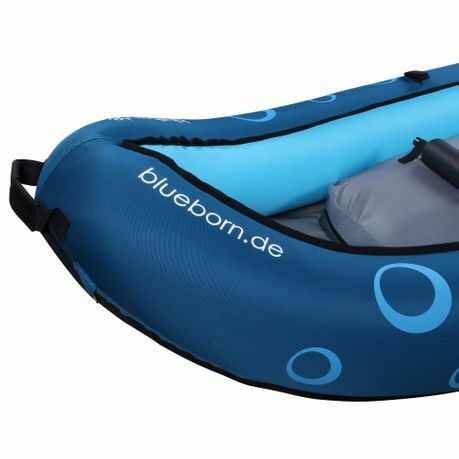 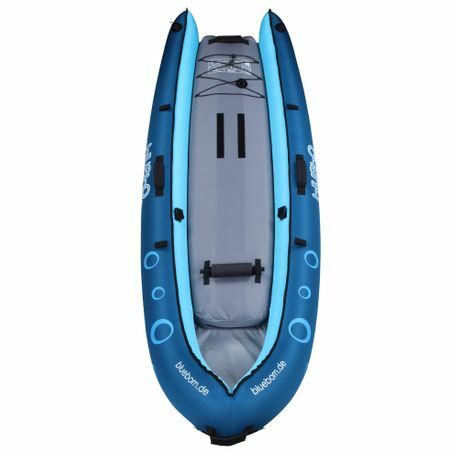 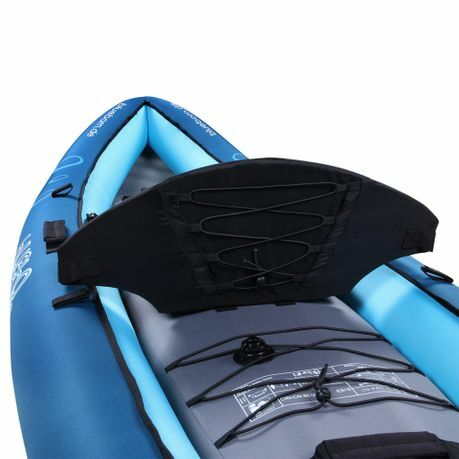 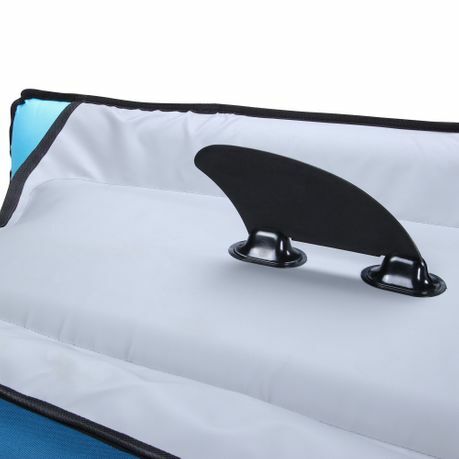 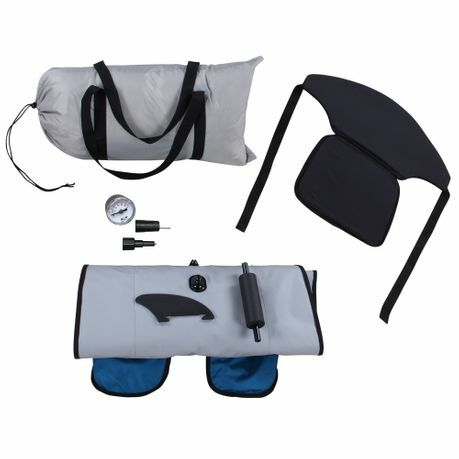 Buy Blueborn Coasteer SRE240 Sit-On-Top boat for 1 person, 240x88 cm with nylon cover, canoe kayak inflatable boat, rowing from Blueborn at Camping Outdoor online. 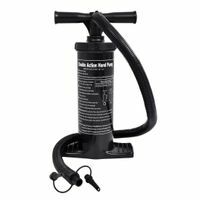 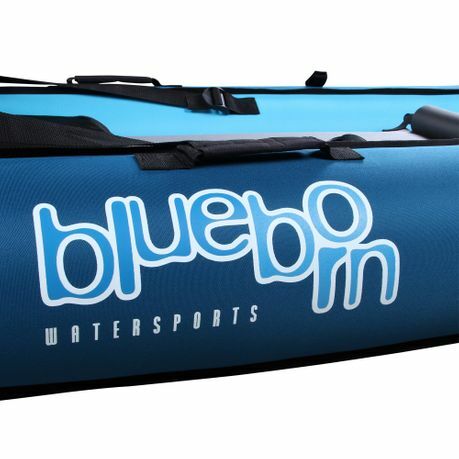 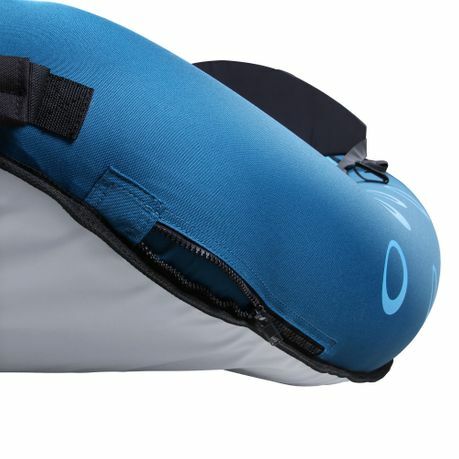 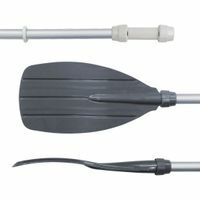 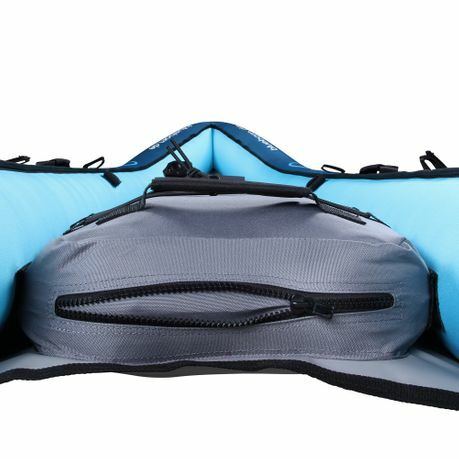 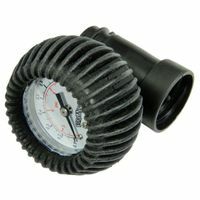 The blue kayak, manufactured according to EN ISO 6185, has three air chambers that can be filled via stable Boston valves. 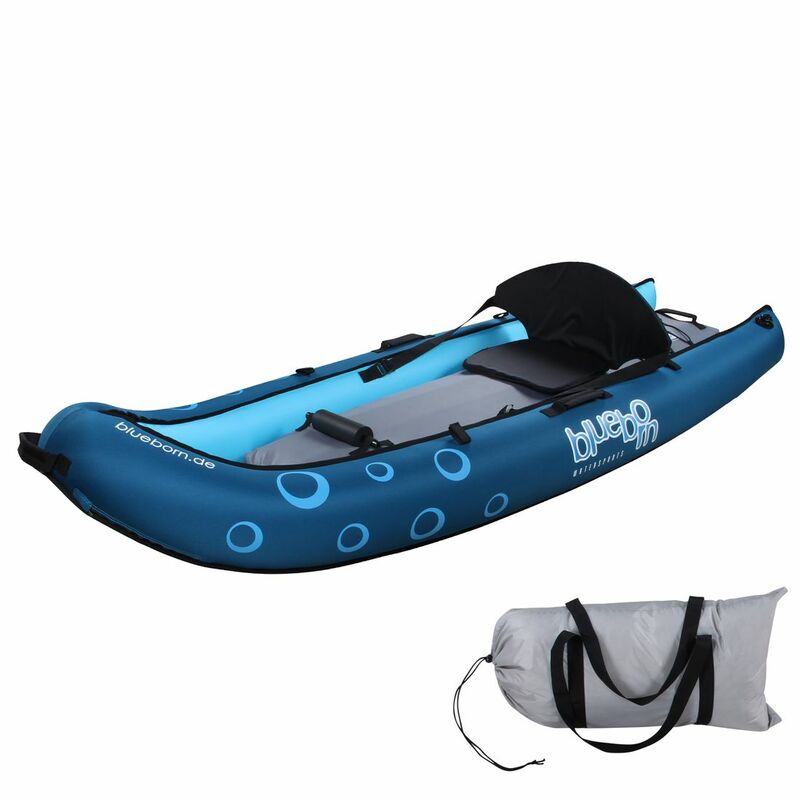 It is suitable with a load capacity of 115kg for 1 person. 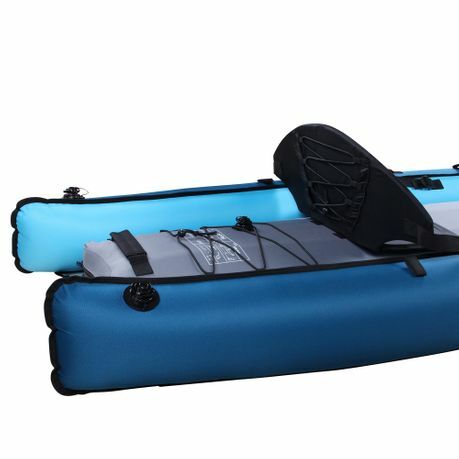 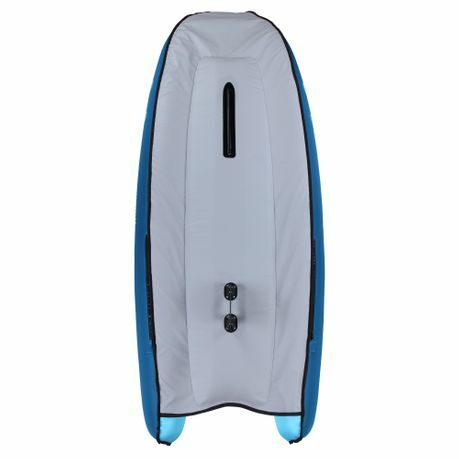 The touring kayak has inflated the dimensions of about 240x88cm and has a total weight of only 11.25 kg. 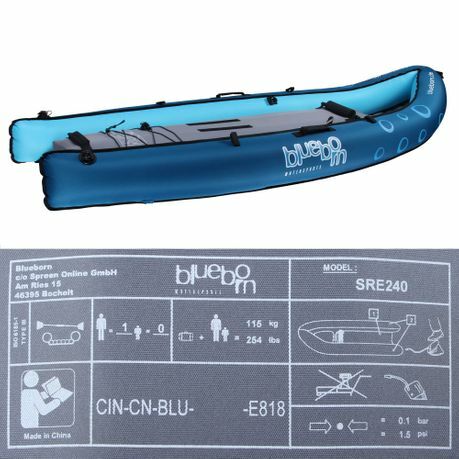 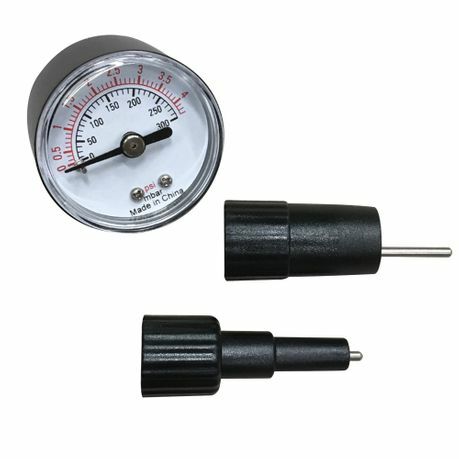 Due to its very small packing size of 70x40x20 cm, the boat is very easy to stow away.